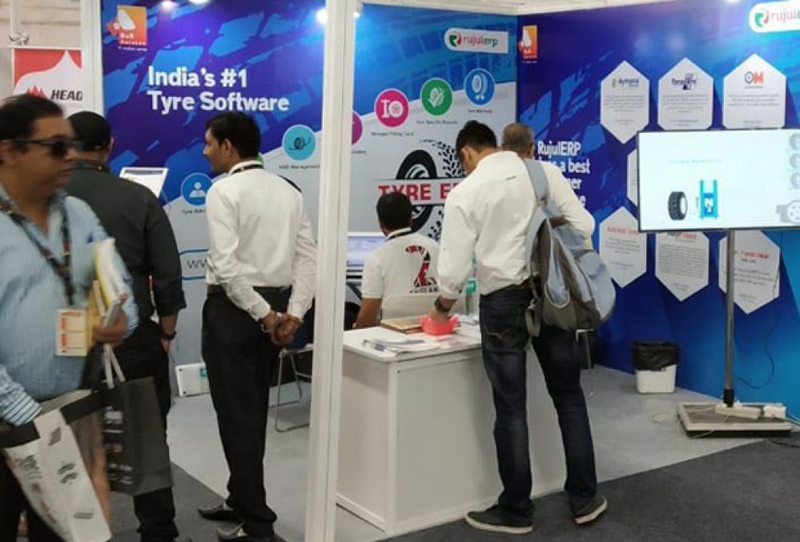 : Pragati Maidan, New Delhi, Delhi, India. 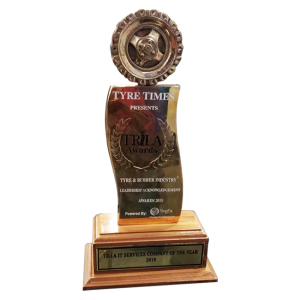 Tyre Times at Tyrexpo & Garagexpo, Delhi, India, 2018 presented the TRILA Award (Tyre & Rubber Industry Leadership Acknowledgment Award) and announced RnR DataLex the “TRiLA IT Service Company of the Year 2018”. 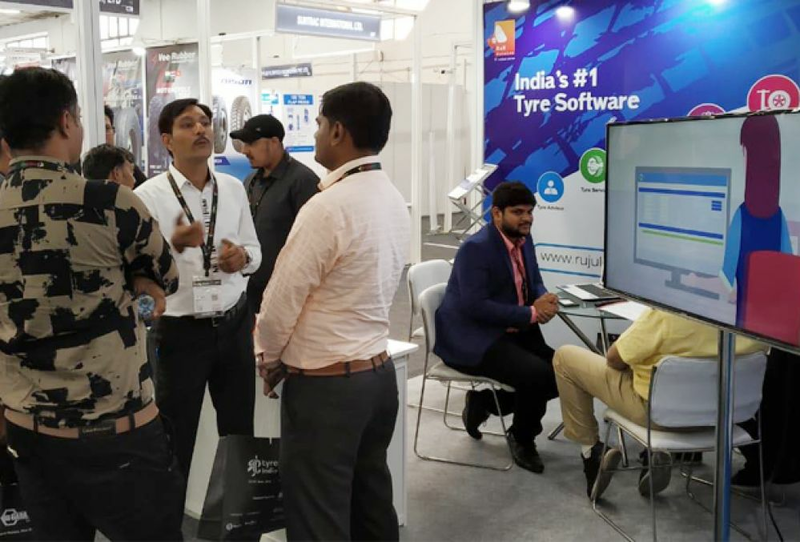 RnR DataLex showcased its product RujulERP, an exclusive ERP solution, focused completely on providing the solution to Tyre, Workshop, and Automobile businesses. 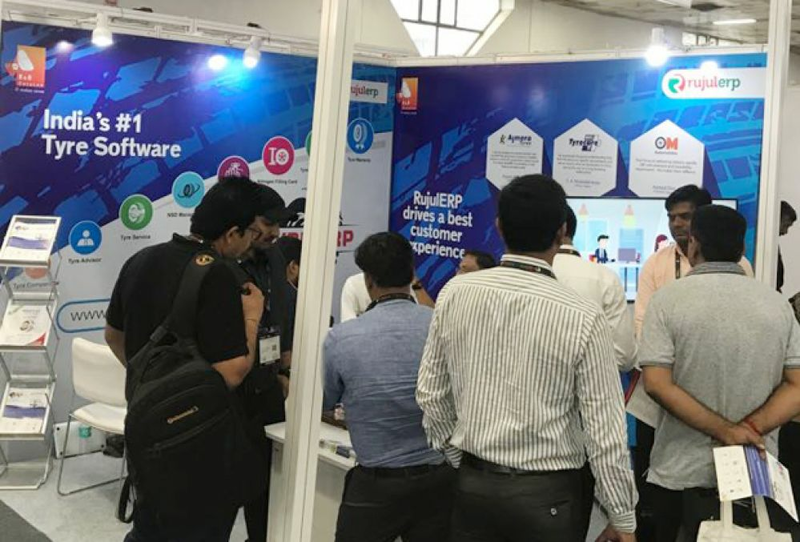 It is always a better choice as compared with the generic accounting software, as it comes ready with most of the industry specific features & functionalities. To manage the business effectively and efficiently it provides top features through a full suite of integrated tools and built-in controls for business owners to optimize process Workflows across multiple chains operating either from a local or a regional scale. Vendors, Inventory, Delivery management, Daily Sales Report, Purchase Schemes, Marketing and Labor efficiency allows to reduce expenses while providing a more consistent quality of Service to Customers. RujulERP is also available for industries like Food & Beverages, White Goods, Shipping, Stone & Marble, Oil & Gas and Law Firms. 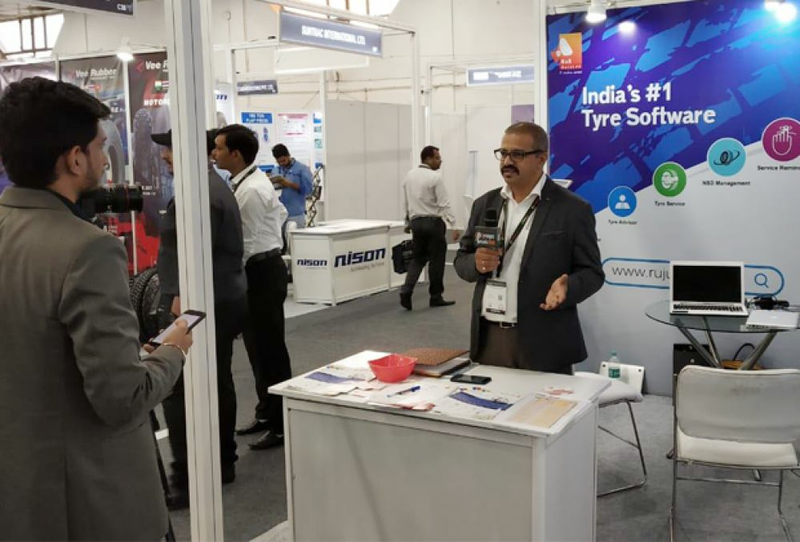 Earning excellent reviews from customers, event visitors, and exhibitors, RnR DataLex is overwhelmed and thank Tyre Times for recognising its innovative solution which is developed keeping customers’ desires. 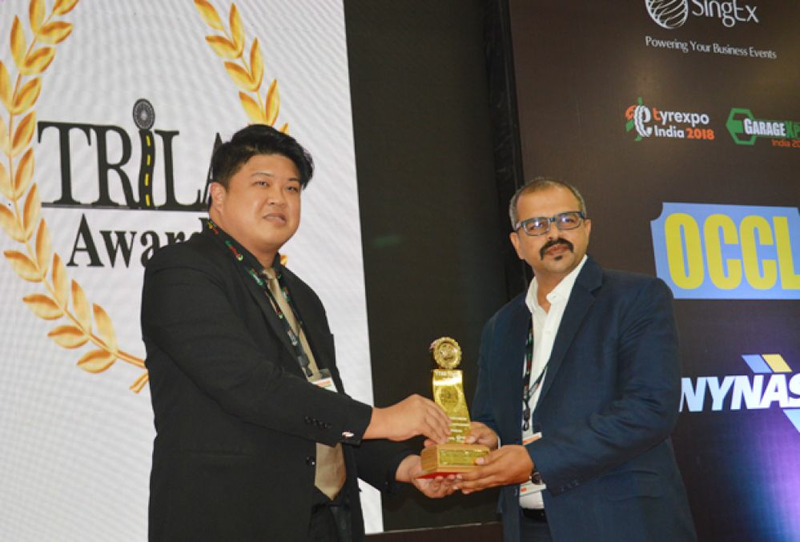 Nevertheless, we continuously strive to enhance our quality and service as we believe customer satisfaction is the highest degree of appreciation.